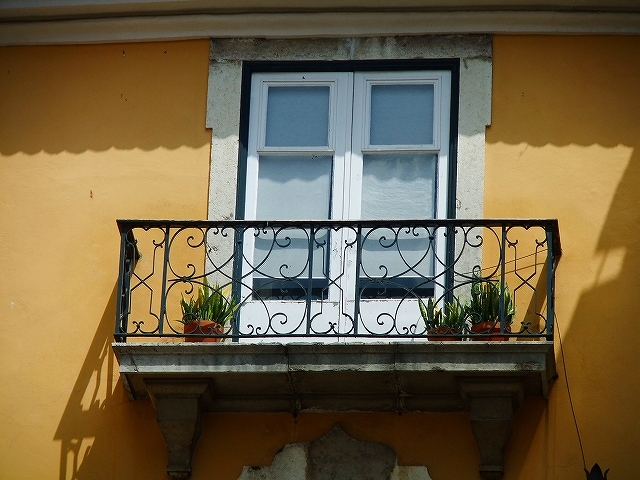 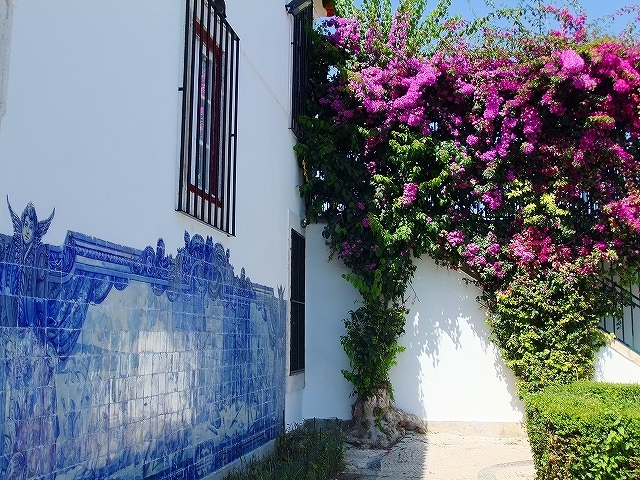 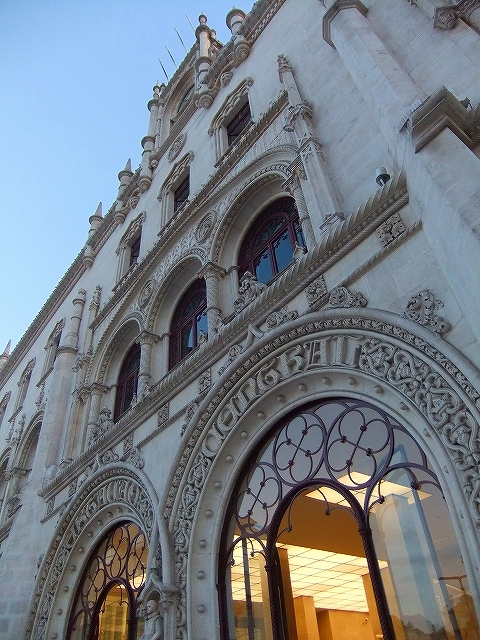 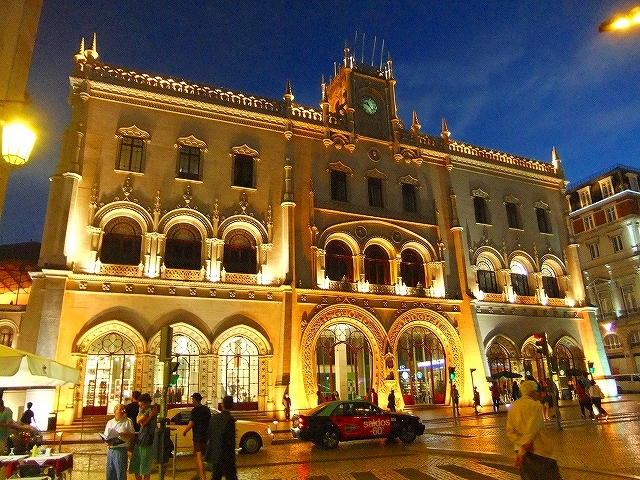 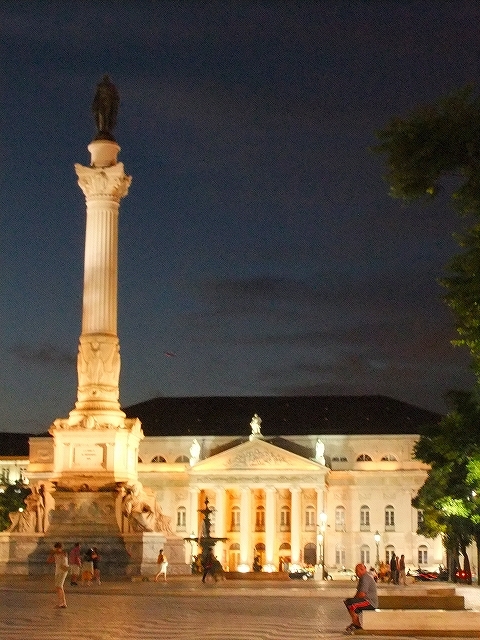 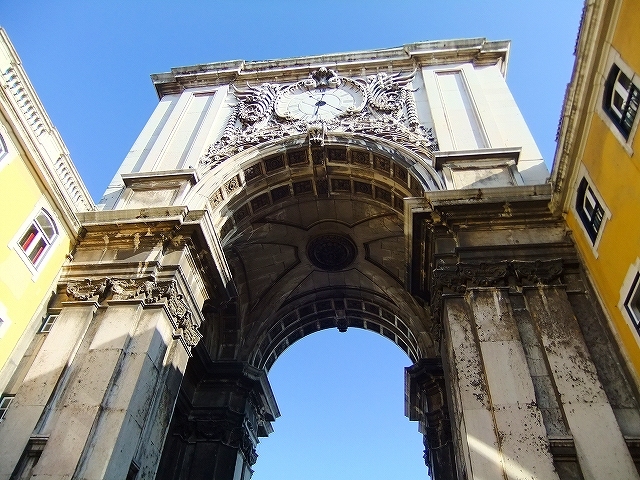 Lisbon is often called ,”A Cidade das Sete Colinas (The City of Seven Hills)”,” Rainha do Mar (Queen of the Sea)”. 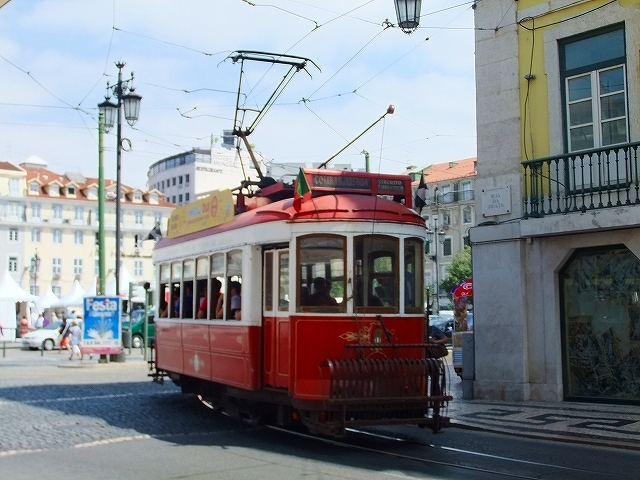 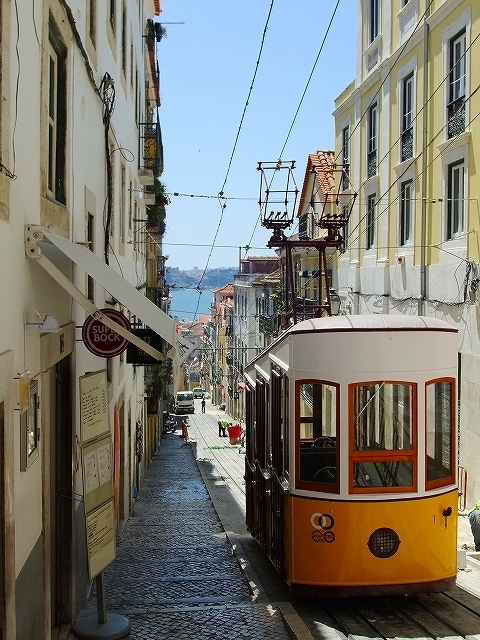 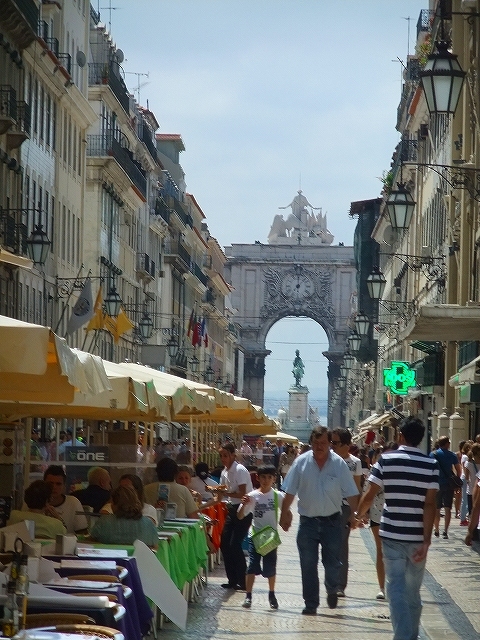 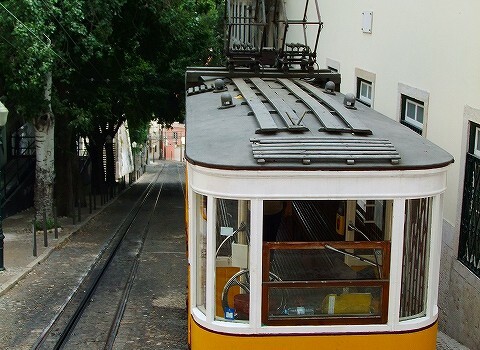 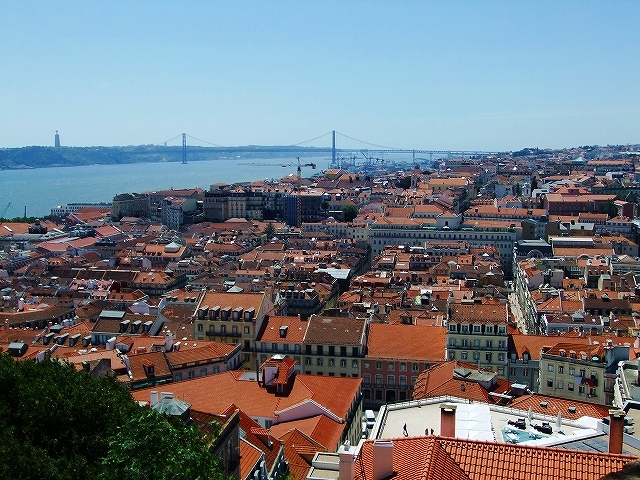 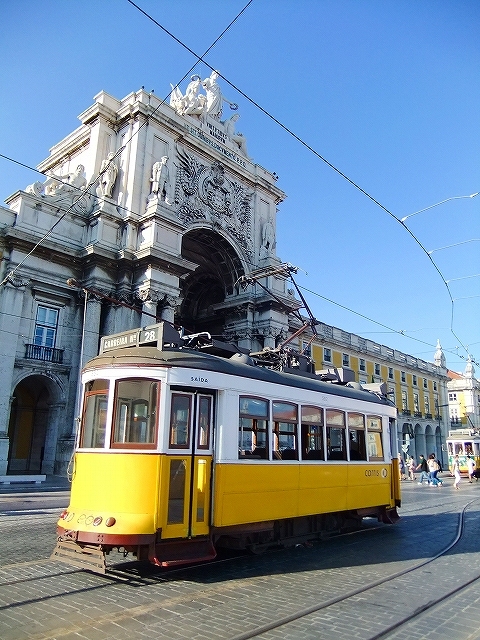 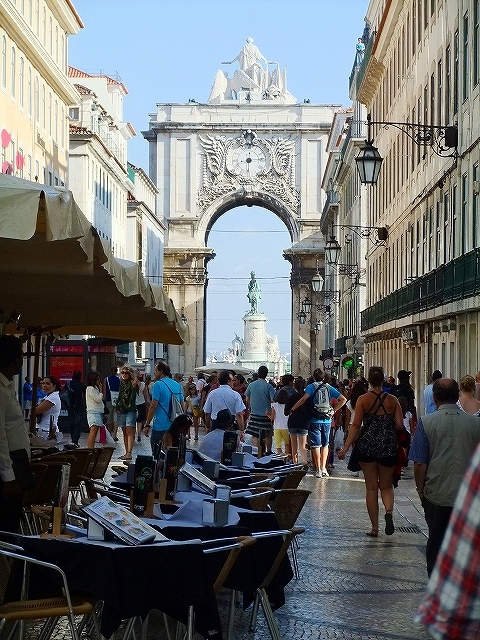 Lisbon’s attraction is the city itself. 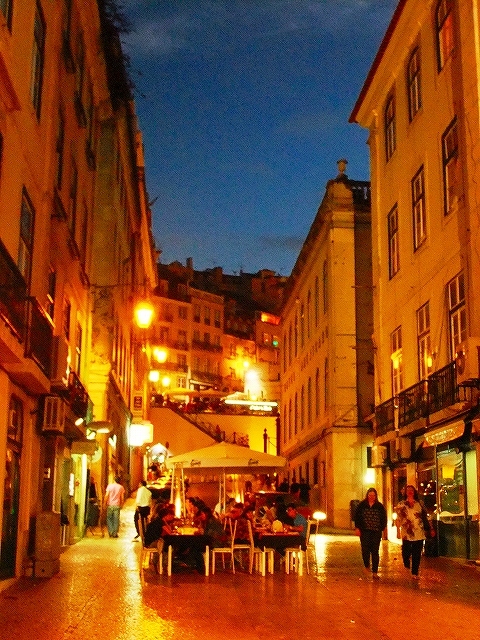 Its biggest pleasures are its? 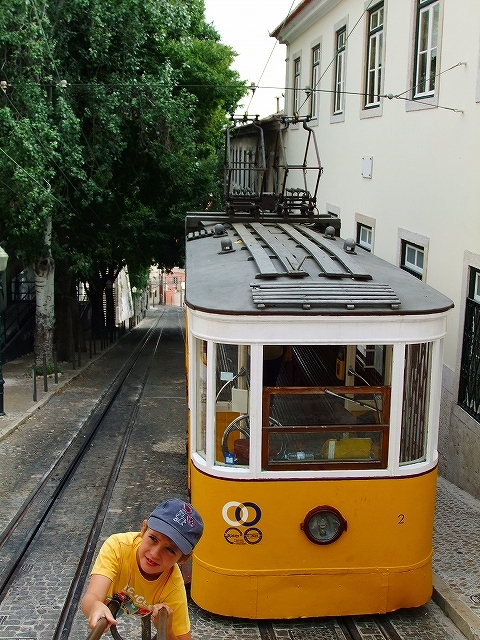 feel of the good old days. 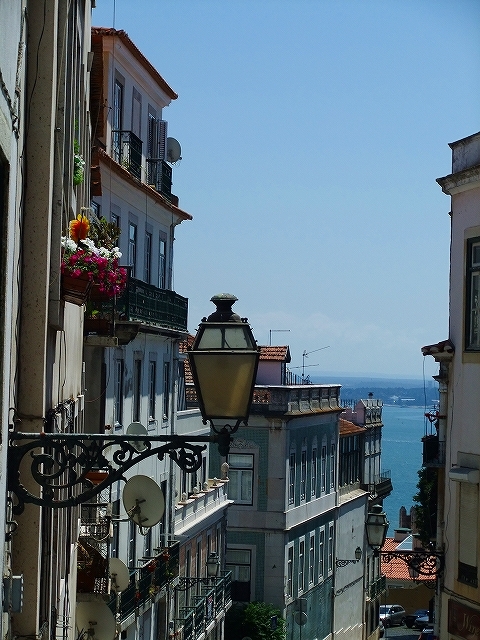 A lot of pavement cafes, The beautiful views from the hilltops,….. 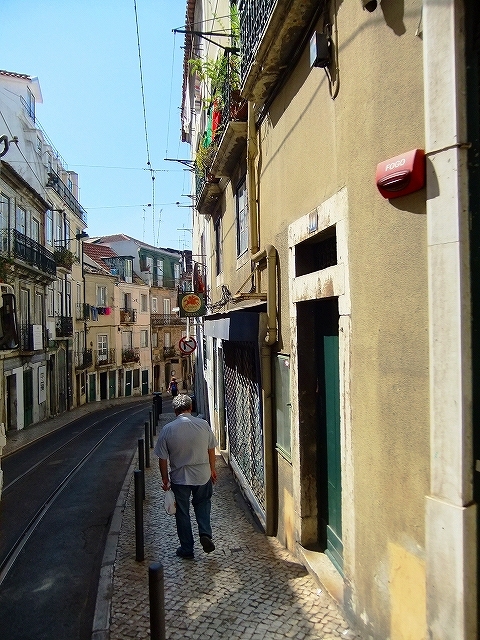 I was simply wandering around streets,alleys,lanes in Lisbon.